Weekly Immigration News and Top Rated Stories: Changes in Canadian immigration laws to heart moving immigrant success stories. A Canadian pastor Hyeon Soo Lim has been in a North Korean detention center since January 2015. It has been 900 days and still counting since Hyeon has felt freedom. Hyeon Soo Lim was the leader of Mississauga’s Light Presbyterian Church. He went missing during a humanitarian missions trip in North Korea. The country confirmed that they did arrest Lim, who is now 62 years old, for plotting to overthrow their leader’s authoritarian regime. 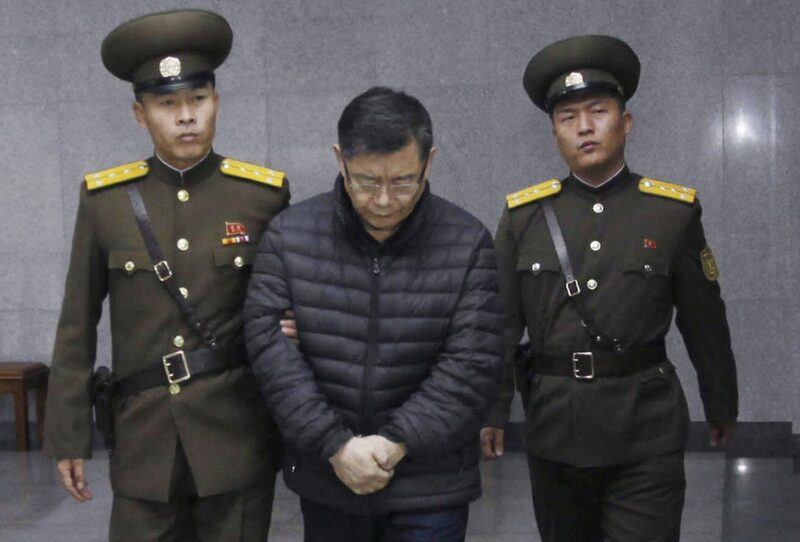 Hyeon Soo Lim was sentenced to a life sentence of hard-labour in a North Korean camp. An American journalist said Lim is digging holes eight hours a day, six days a week. Recently, there has been contacted to arrange a meeting “in the humanitarian spirit” between Hyeon Soo Lim and a Swedish Embassy diplomat. “Any type of contact is always good,” said a Toronto lawyer. This is the first glimpse of hope we have seen with the Canadian pastor held captive in North Korea. Many newspapers in India have been running ads asking for brides to commit fraud marriages to exploit Canada’s international student visa system. These families are requesting young women, with the correct required qualifications to come to Canada as international students to marry their sons. The sons will then qualify for the spousal visa as part of the applications. In many cases, the son’s family offers to cover all the education costs of the woman/bride. The marriage can last up to a few years until the son is qualified for permanent resident status and eventually citizenship. This fraud and illegal program shows the lengths that families will go to give their sons the opportunity of living in Canada. You may have heard about the Afghan girl’s robotic team who were banned from entering the U.S. for a competition then later allowed. 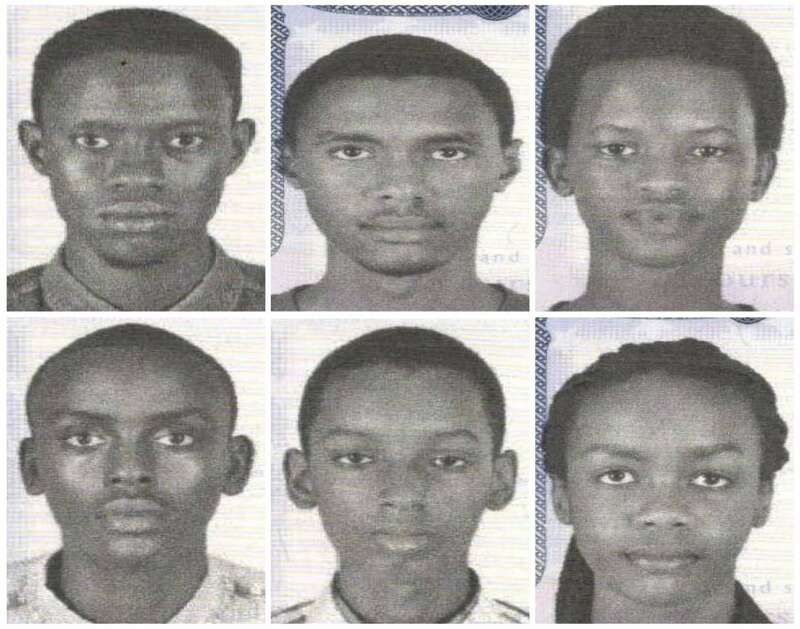 There was another scandal this week involving two teenage members of the Burundi robotics team that went missing after a contest in the United States. It broke the news on Thursday that the two crossed into Canada from the US. A Metropolitan Police said that they “have been located safely.” Another Policeman declined to comment where they were found and why they crossed the Canadian border. Although they declined to comment on the matter, authorities said there are no indications of foul play. Some people may have thought they crossed into Canada to seek asylum. Is it difficult to find a job in Canada? What was the biggest change in immigration this week? Comment below, we want to hear your opinion!